Soy Sauce is the Asian version of Ketchup. It’s THE Asian condiment! 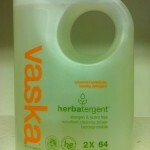 We use it for everything that is edible, from rice to fish, vegetables to eggs. It can be used as a dipping sauce or a marinade, made into a spread or used in place of salt. The down side of soy sauce is that it’s dark brown-black looking and that creates an ugly stain when it’s spilled on your clothes or furniture. Attend to a soy sauce stain immediately for the best results, this stain will cause you endless headaches if allowed to oxidize. 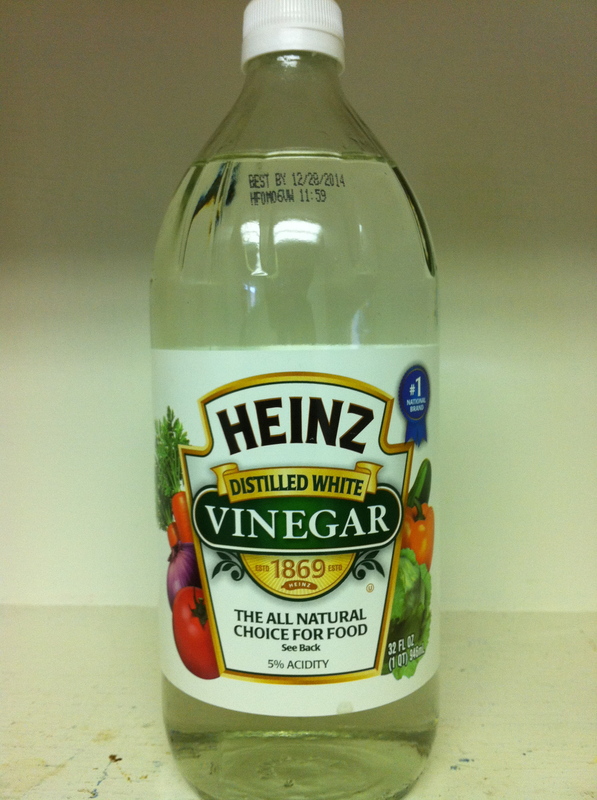 Create a spotting solution of 1 part Vaska laundry detergent, 3 parts Heinz white distilled vinegar, along with 5 parts water. Apply this solution directly to the soy sauce stain. Let the solution penetrate for a 5-10 minutes. 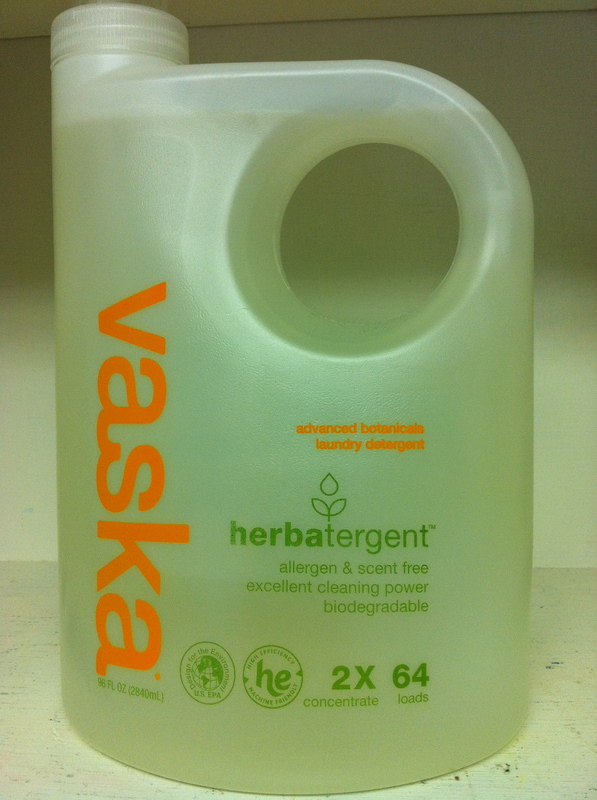 A Different technique and product to use on items with delicate colors is an Enzyme Stain Remover. 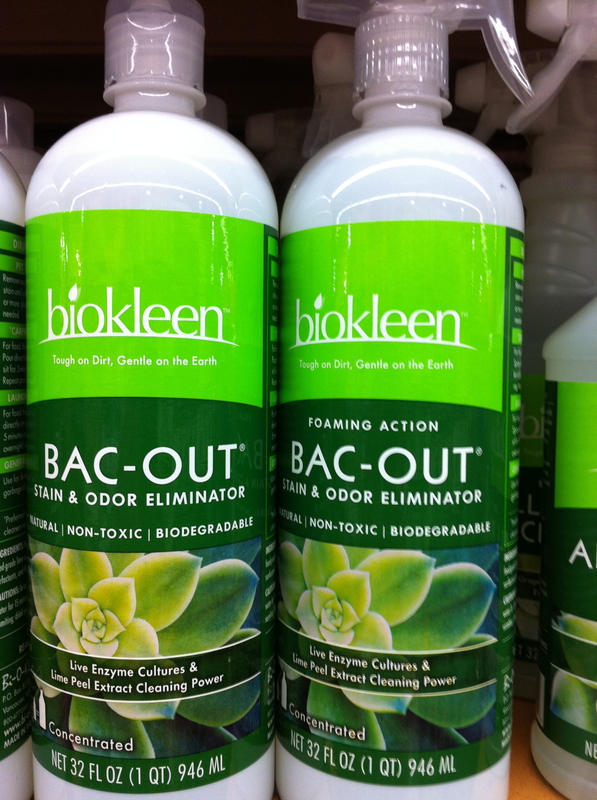 Bio Kleen’s Bac-Out: found in your local Whole Foods grocery store. Soak the entire soy sauce stained garment in a small bucket filled with the enzyme stain remover. Enzymes take time to work so let it penetrate for 2-3 hours. Check the soy sauce stained area, soak longer if necessary. 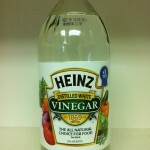 A stain remover and technique to be used on a large or stubborn soy sauce stained area. 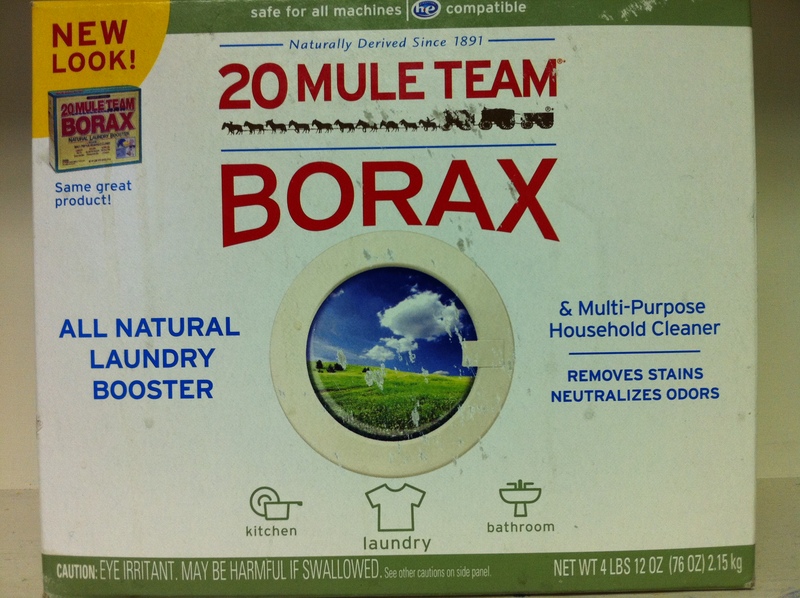 Create a soaking solution in a bucket with 2 ounces of Borax per 1 gallon of water. 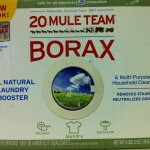 Soak the soy sauce stained garment in the Borax solution. Let the garment soak for 2-3 hours. How to Remove Grass Stains from a Denim Dress. This article saved me! I had to remove soy sauce stains from one of my favorite dinner jackets and this really helped me get to the bottom of the stain and get it out entirely. 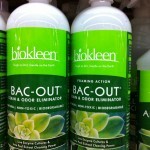 I also found a great variety of remove stain articles for all types of stains during my research. Thanks Pacific Heights Cleaners for being so awesome!